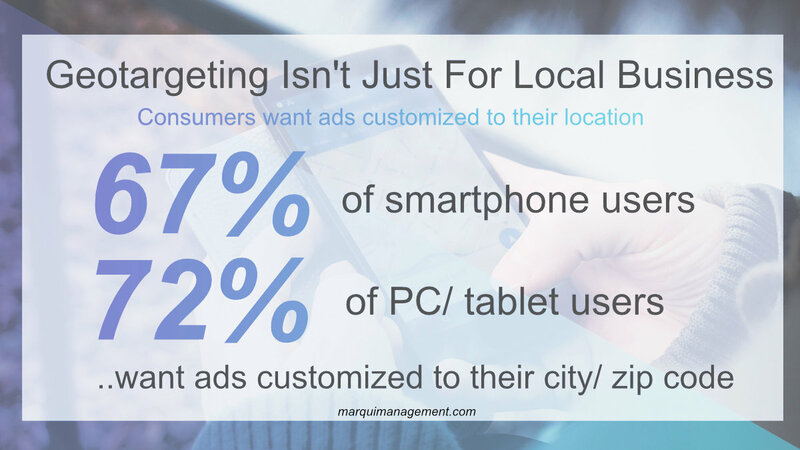 Optimize your adspend ROI by advertising differently to users based on their geolocation. In case you’re not already familiar with geotargeting. 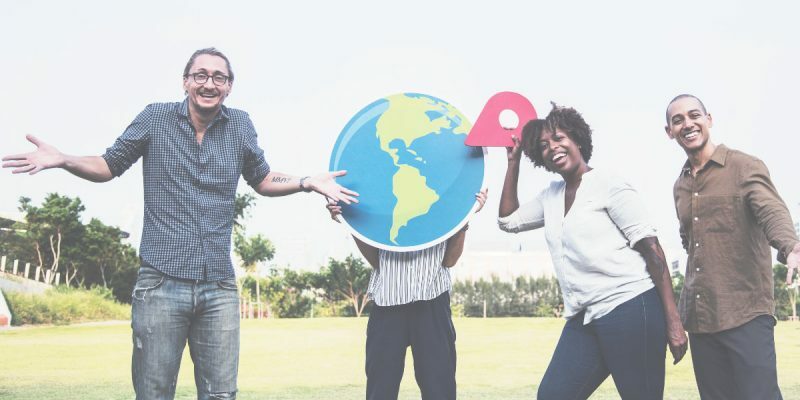 Though it’s spelling comes in many different variations, you might find it spelled like geo-targeting, or geotargeting, and it’s basically a form of geomarketing and internet marketing. This method uses advertising tracking pixels that determine the geolocation of your website’s visitors and deliver different content/ ads to each visitor based on their location. Geotargeting parameters might often include country, region/state, city, zip code, organization, IP address, ISP or more advanced criteria. 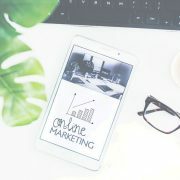 Geotargeting is common among major ad networks, search engines like Google, Bing and Yahoo, and social media sites like Facebook, Instagram, Pinterest, LinkedIn and Twitter. Media buyers are continuously faced with new challenges posed by new advertisers entering the marketplace. Many well-established players have already obtained huge popularity and audience reach across most major services demanded by web users. As in any industry, there are many highly qualified, smaller competitors that have a hard time getting noticed. In such a case, advertisers tend to focus on their unique selling proposition (what makes them different and better than competitors) and target specific markets. Niche-specific companies often have a better chance of surviving in well-established industries. As a result, we are starting to see prices on general ad inventory decline, while highly targeted ad placement prices are more consistently priced and in ever-higher demand. The best example here is targeted search engine ad inventory. Targeting by geography is another tactic a company might want to employ. Most serving technologies available today allow a wide spectrum of region-specific advertising; one can target as narrowly as a certain postal code. Geotargeted advertising is becoming more and more important within the industry, particularly as slower-adopting countries get on the web. 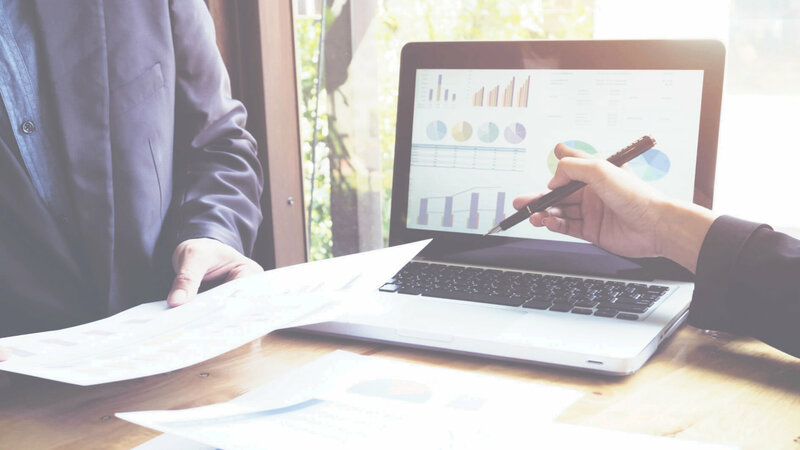 At Marqui Management, our agency has become specialized in targeting both US and Canadian audiences because a lot of our clients are established in both countries and focus on servicing this market. Canadian Internet adoption is estimated to be 12 to 18 months behind that of the U.S., with almost 50 percent of the population currently online (11-14 million individuals). Most people actually working in this market would argue that the gap is closing quickly and that Canada is probably only 6 to 10 months behind the U.S. in this regard. Geotargeted ad placements allow us to take an existing, fairly standardized product/concept and market it to defined geographic and cultural markets. Each geographic region is essentially a niche market that can be targeted. Canadian consumers’ demand patterns are similar to Americans’ in terms of goods and services, but Canadians have a few extreme sensitivities. One major factor is delivery of goods purchased online; many of the major e-commerce players today still only service and deliver within the U.S.
A second concern is currency in that a Canadian essentially pays 50 percent more for a product purchased across the border (often coupled with duties and additional foreign shipping taxes). It is for this reason that we have been seeing some international companies sell identical products and services to different countries in different ways. Therefore, geosensitive ad placements are only fitting. We are also seeing increased numbers of American consumers taking advantage of the exchange rate and purchasing from sites north of the border. Pharmaceutical companies selling online internationally have become a very controversial topic these days with the FDA. 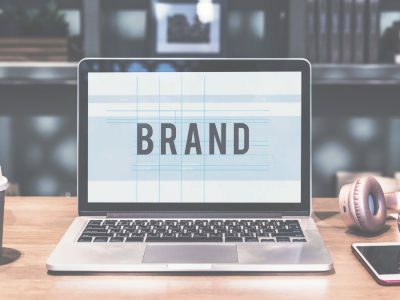 The largest ad networks today (many U.S. based) tend to have an audience base made up of 70-85 percent Americans, 3-7 percent Canadians, and 5-15 percent of other countries’ users. Ads are generally served according to Internet provider number, area code, or postal code; the ad server recognizes an appropriate user from a specified city, region, state, and/or country and serves accordingly. There are even a number of publishers and networks that will offer performance-based advertising on geotargeted ad placements. These publishers are in fairly high demand these days and are some of our agency’s favorites. In terms of ad placements, one obstacle is that a huge portion of Internet users outside the U.S. surf American rather than domestic sites. The number of domestic sites available is often limited, and this geotargeting strategy is usually the best option, performing with 90-95 percent accuracy. Similar to targeting by demographics, such placements come at a premium, usually around 25-35 percent. It is far more demanding for sites to assign a specified 5 percent of a network’s inventory than to simply specify selected targeted sites. We can even take this one step further and target specific channels or even sites, but the costs incurred may not be worth the exposure. Especially when geospecific campaigns are concerned, the cost of targeting beyond the geographic region needs to be seriously examined, and forecasts need to be done. Pricing can get out of hand and might not justify reaching your ideal audience. Because users outside the U.S. have become immunized by American-targeted advertising, geospecific creative also plays a very significant role in the success. Canadian-specific campaigns often see higher response and conversion rates on a creative with a small red maple leaf than an identical one without. Ads really hit home when they are customized to a user’s personal life beyond interests and hobbies. 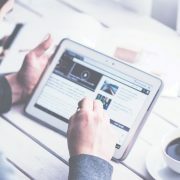 For this reason, we are seeing many companies expanding their offerings by implementing and advertising country-specific sites to cater to audiences originally overlooked when they began operations in the U.S.
With companies expanding physical boundaries, the need for geotargeted advertising is growing. The Internet is not unique in the sense that national and cultural sensitivities can be ignored. Ads appealing to Texans will usually not appeal to Thais, even beyond language barriers. 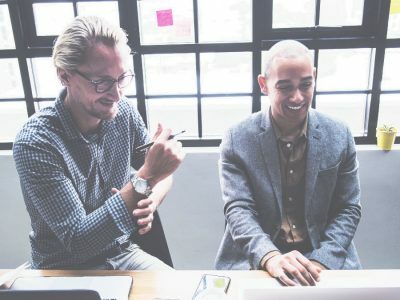 At the same time, we are also seeing a strong need for placements as microtargeted as postal code ranges, particularly demanded by B2B advertisers such as real estate developers and companies selling franchises. Geographic and cultural sensitivities will not change much, but the web allows for — and continues to offer — new options for geographic targeting that permit marketers to respond to cultural differences.